Aggravating-Dilemma Of Reconstruction | Quest That Change…. 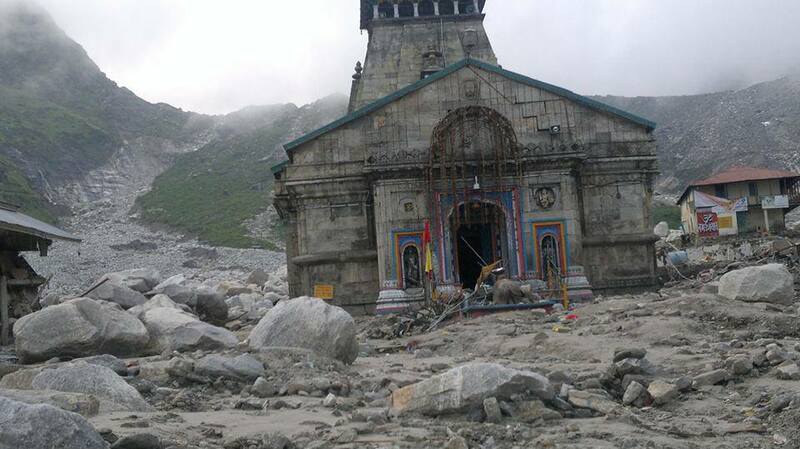 Almost one and half month, since the flood led disaster hit mountain state Uttarakhand in India. Rather working on an inclusive model of reconstruction and rehabilitate, it seems the state and national governments are not in sync with local people. The ASI -Archeological Survey of India sends a team in state, that goes back without visiting the affected area. While, the state Chief Minister calls media and arranges photo sessions in highest hit Kedarnath city. A showoff that his team is on work to re-build. But, in real sense, neither his team of advisers nor his workforce of servants, consulted local people about reconstruction and rehabilitation plans. The point is that does state Chief Minister feels that without consulting the locals, those lost their nearer and dearer, invaluable property, and have first entitlement on the land, the state machinery is really going to re-build? Does he not see the need of a sync among functionaries and local populace, to effectively implement the task? As a matter of fact, the Uttarakhand state has a highly inefficient, ineligible and ill-prepared team of officials those could hardly think and plan seriously about the magnitude of disaster and hardship people are facing. The inefficiency could be understood from the rescue and relief work they carried out with ill preparedness, leading the huge death toll. A serious and burning issue, that is slowly taking shape and aggravating in the minds of locals to retaliate.